And the countdown has officially begun! The holidays are my most favorite time of the year because we get to decorate the entire house to make it look festive and bright, cookie baking is pretty much every day and I get to buy people presents. I love giving gifts at this time of the year to say thank you to all the people in our lives. It takes a village people, right? Hover over the above image and click to purchase the products on the Bed Bath and Beyond website. 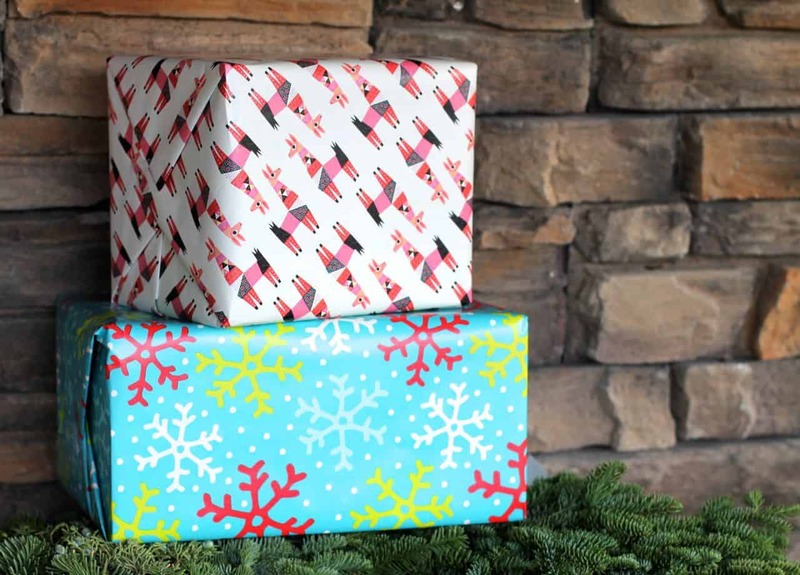 One of our favorite things to do this time of year is to host a party and do a “White Elephant” gift exchange. What is it, you may ask. 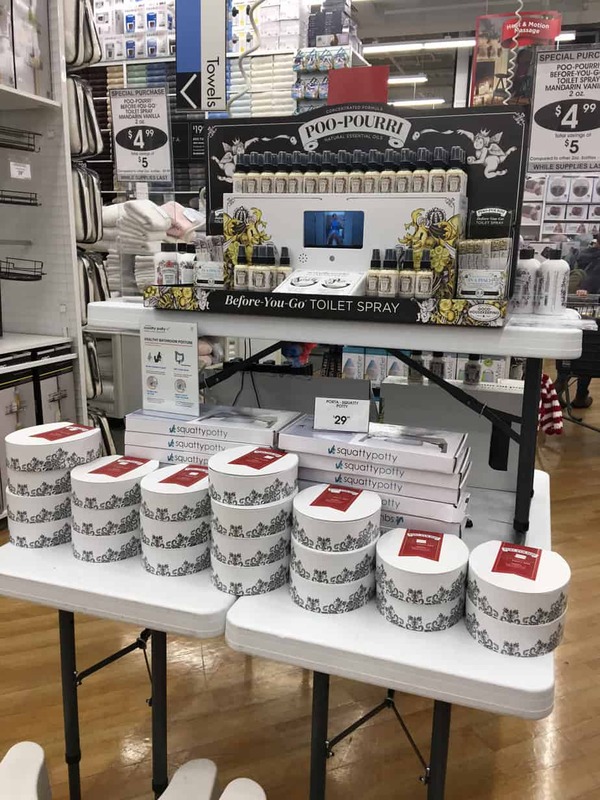 Every one that comes to the party brings a fun gift wrapped and I have got the perfect gift this year- Poo~Pourri Gift Sets. The gift they will always remember for the smell they would rather forget! I love it! My husband and I always have an ongoing joke whenever we have people over because of the smells that get left behind. Now we don’t have to worry. When Poo~Pourri is spritzed in the toilet bowl before you go, the pure essential oils creates a film on the top of the water. This traps odor under the surface before it even begins – say what? 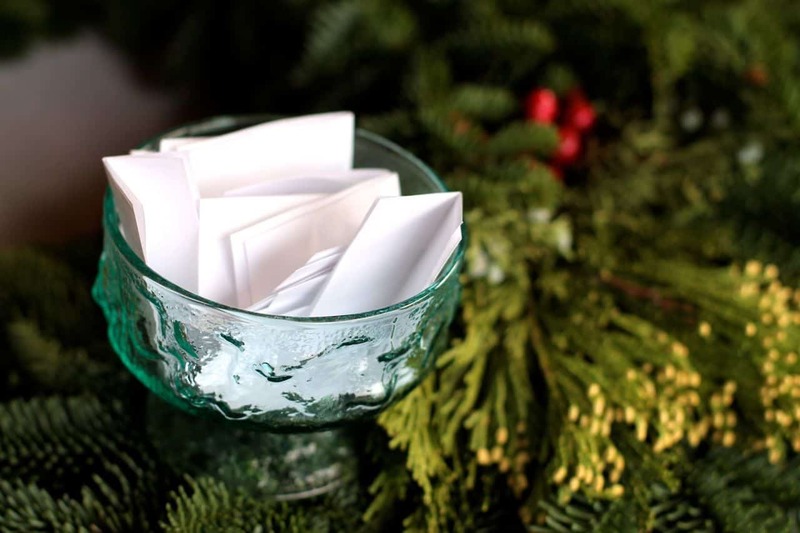 Follow these easy instructions to host a white elephant gift exchange at your next get-together this holiday season. 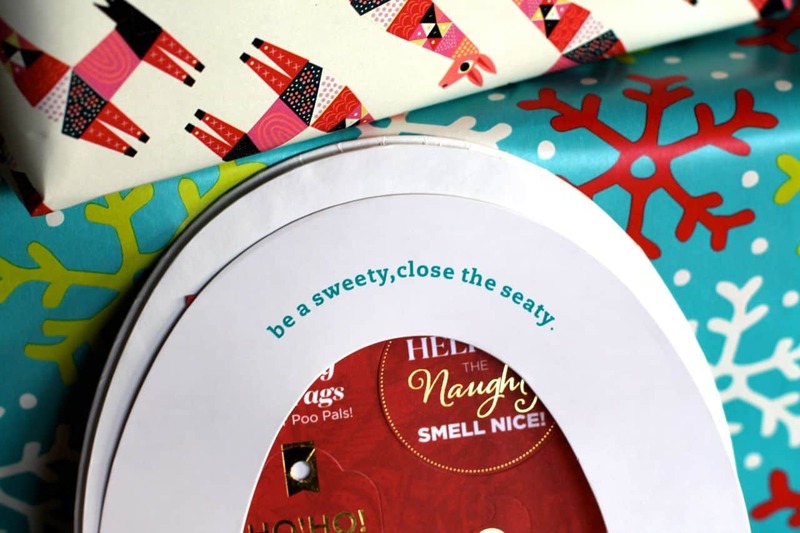 1.When you send out your invitations tell your guests to bring a funny or fun gift wrapped to the party. 2. All the gifts go in a pile. 3. When the time comes have all your guests take a number. 5. Then call number 2. Number 2 picks a present from under the tree. They can either keep the gift that they chose or trade with number 1. 6. Continue call numbers and trading packages until everyone has one. 7. Then finally you all open at once and everyone is usually laughing and enjoying themselves with the gifts that they get and receive. 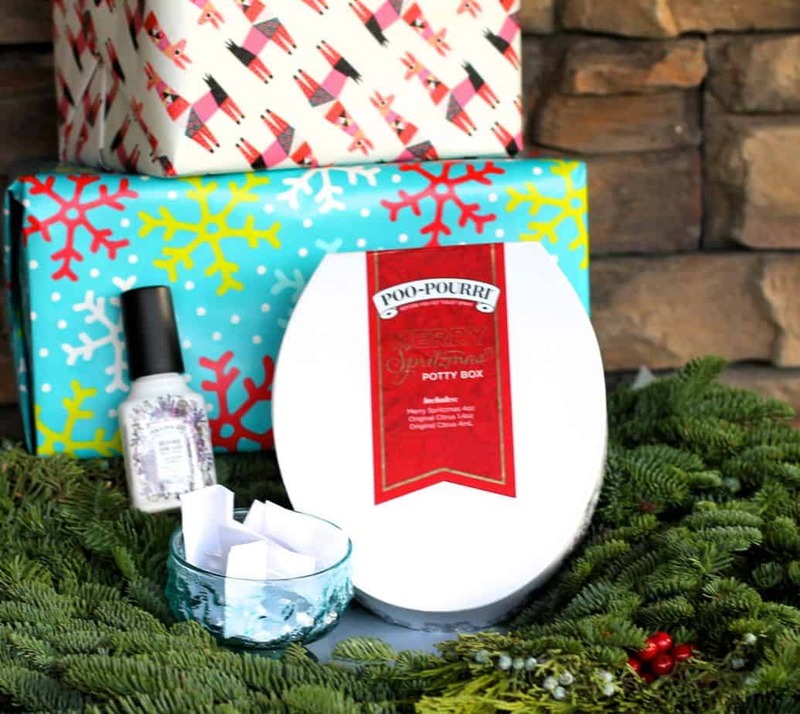 These are usually fun gifts and Poo~Pourri gift sets really are a crowd pleaser- trust me! Plus how fun is this potty gift box! Plus they smell amazing. 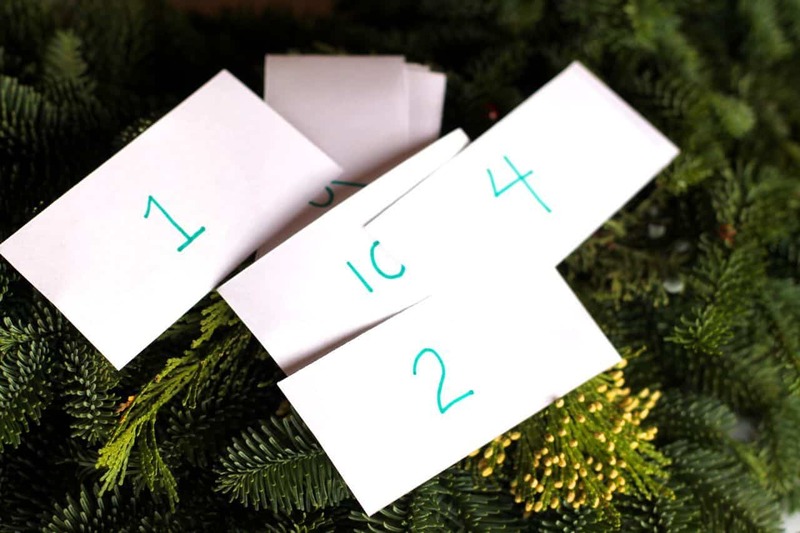 They are available in holiday scents: Spiced Apple – (Apple+Pecan+Citrus), Merry Spritzmas® – (Peppermint+Vanilla+Citrus) and Secret Santa – (Peppermint+Vanilla+Citrus) or classic scents- scents: Lavender Vanilla (Lavender+Vanilla+Citrus) and Original Citrus (Lemon+Bergamot+Lemongrass). Really any of the scents smell delicious and really refresh your bathroom. We loved every single one but I think our favorite is Merry Spritzmas®, definitely a holiday favorite! 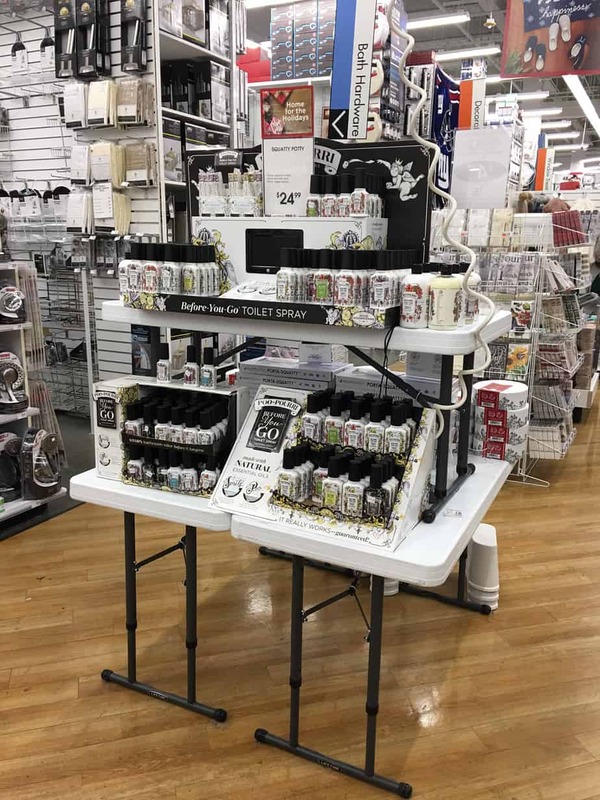 Don’t forget to look out for special coupons on one item at Bed Bath and Beyond’s website before heading out to shop or shopping online. 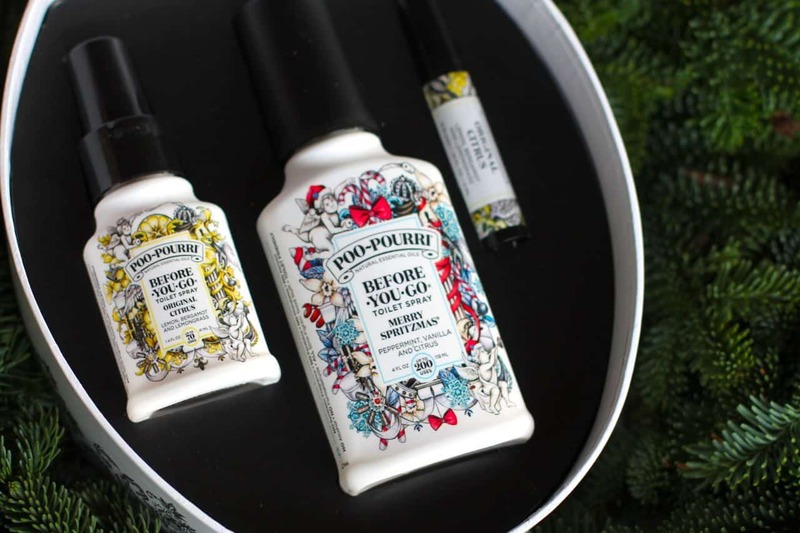 Poo~Pourri gift sets / Ornaments are perfect for stockings and hanging on the tree or for a White Elephant gift exchange party!